Mcfly are a British pop rock band that shot to fame in 2004 after getting signed with record lablel I"sland Records" and fellow boyband "Busted" offer from them to join their tour . Their debut album "Room on the Third Floor " ranked as number on in the charts and became double platinum .For this achievement they were marked as the youngest boyband to have a debut number one album snatching the title from the world wide renound band The Beatles .Following their album "Room on the third floor" came : " Wonderland" which also charted number one , " Motion in the Ocean" which ranked number 6 , "All the greatest hits " which ranked 4th and "Radio Active " 8 and they are currently working on a 5th album .Mcfly have had over 18 consecutive top twenty singles and is arguably the most sucesfull current boyband . Mcfly have been involved in such charitty projects as live aid , children in need , sports relief , comic relief and the make mine milk campaign . Bassist and Backing Vocals to the band . Smiley, Laid Back and sweet . This Cheeky Essex's boy was born on 30th of November 1987 Corringham Essex's . Dougie writes and Co Writes many of Mcflys Songs .Dougie wrote Mcflys number one single Transylvania . Dougies the youngest of the group and Joined when he was only 15 ! 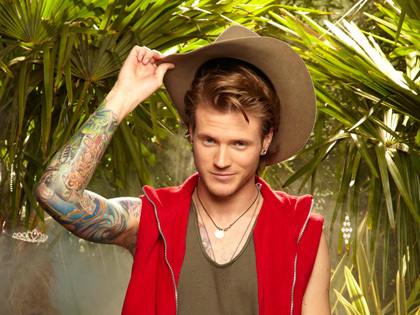 Aside From Mcfly Dougie has Appeared on hit reality television show " I'm a celebrity get me out of here !" and won ! . 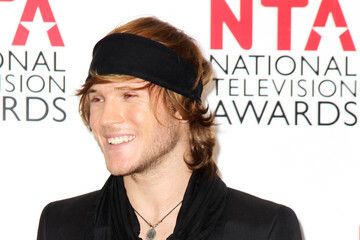 Dougie Previously dated Frankie Staford from girl group "The Saturdays" . After they broke up Dougies spent some time in rehab due to depression and when he got out he stopped alchol to "keep and healthy happy mind " . 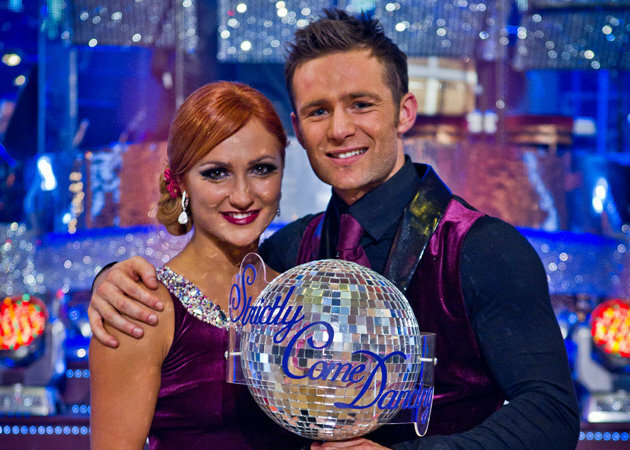 Dougie is now dating artist Lara Carew-Jones . They are reported to be happy and perfect for eachother . The Lead vocal and Rhythm guitar for the band. Smooth , Good Looking , Charming . He Also writes a couple songs for mcfly . Danny was Born on 12 march 1986 in Bolton , Manchester . Hes one of the first members of Mcfly along with Tom . He and Tom worked on the busted song writing project and by the end they started up Mcfly . Danny is one of the more typical Boy next door heart throbs . Along side his band mates he has appeared in many cameo roles of television programs such as "Casualty" , "Doctor Who" , "Ghost Hunting with ..." , "Gordon Ramsey's F Word" and many more . Danny Himself appeared in " Pop Star To Opera star" but was voted of the fourth week .Danny Is currently dating Miss England 2007 Georgia Horsley he also Previously Dated Miss England 2008 hmm is there a pattern at all ? 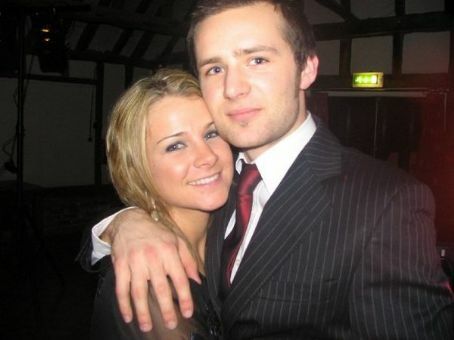 Harry is The Drummer for Mcfly . Hes the oldest in the group born on 23rd of december 1985 . He was born and grew up in Chelmsfor Essex .Harry Attended Private schools . Calm , Kind and Sensible. Harry has been described as the one that keeps the group together and is the big brother of the group .Apart from Mcfly Harry Appeared of Famous Prime time reality tv show "Strictly come dancing ". Which he won ! Harry had been dating violinist Izzy Johnston and they moved in together just before Harry Appeared on strictly come dancing . 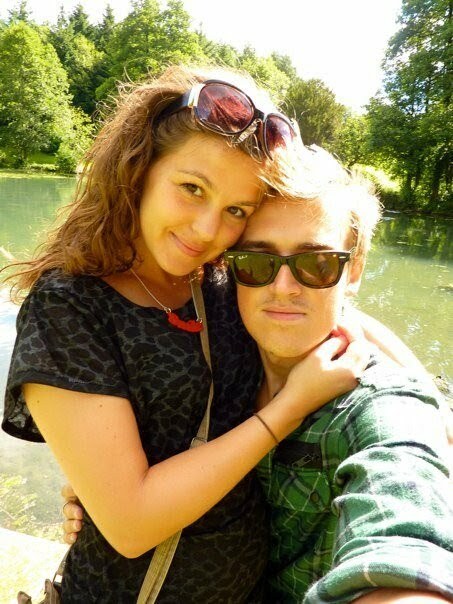 They met through the Mcfly tour she played violin for the band . 5 colors in her hair was Mcfly's debuts single . It was the bands first number one as well . It stayed number one for 3 weeks . It was written by Mcflys very own Tom and Danny and James from Busted .The music video was filmed in a channel 4 studio fir pop world .It was a tribute to Mcflys influences the Beatles and the beach boys . It was quickly a teen sensation due to its catchy Lyrics and Bouncy beat . Star Girl was Mcflys 6th number it stayed in the top ten for two weeks it was released October the 23rd 2006 and was played in space to wake up the astronauts in the space station as part of a twitter campaign started by Tom asking Nasa to Play it in space. Star Girl was written by the band with the help of Jason Perry. Dougies first main vocal appearance . One of their first singles to be released youtube . This is a song from some of their most recent work .Whilst remaining part of the Mcfly pop rock genre it also branches into a slight Rhythm and Blues twist . They started of with a beat and built the lyrics on which is the oppersite to most Mcfly songs . The song was written by Tom . The same made number 9 in the top ten charts . This was taken in 2004 , Just before they released their number one debut album "Five colors in her hair " . Harry admit they have a crush on back then was Frankie from S club 8 who is now Frankie form the Saturdays who Dogies since has dated ! This is A Interview taken in 2006 just before the film "just my luck" premiered . Here the band and well established and jelled and their personalty come out .